Introducing SPORTIVO a rugged 3D mat that is made keeping every dimension of your car in mind to provide complete protection. 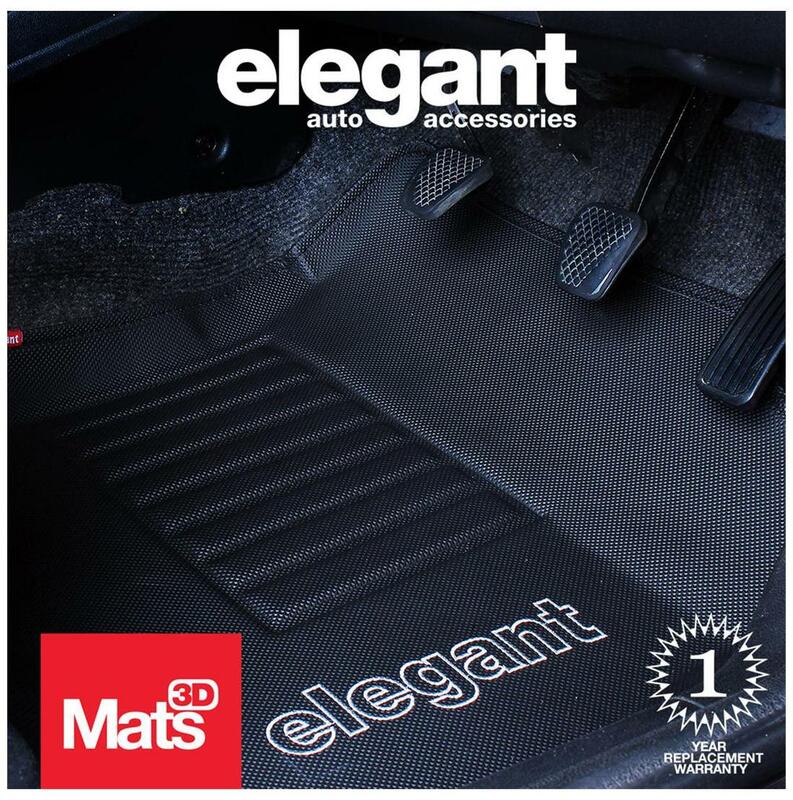 The moulded reinforced edges along with a raised perimeter keep your car's carpet dry and dust free. The unique athletic design gives your car a sporty look. we use 4 layered technology to manufacture these mats. All mats are provided with full anti-skid backing making it all the more comfortable to use and ensuring a stress-free drive.